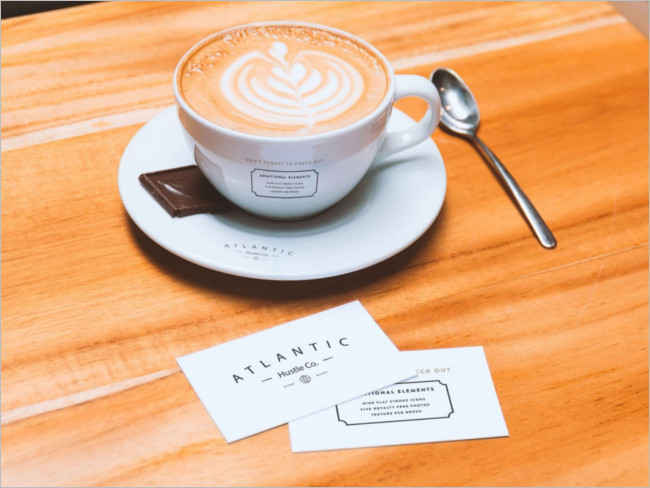 For a lot of people throughout the world, the morning is just incomplete with a cup of a hot brewing coffee. 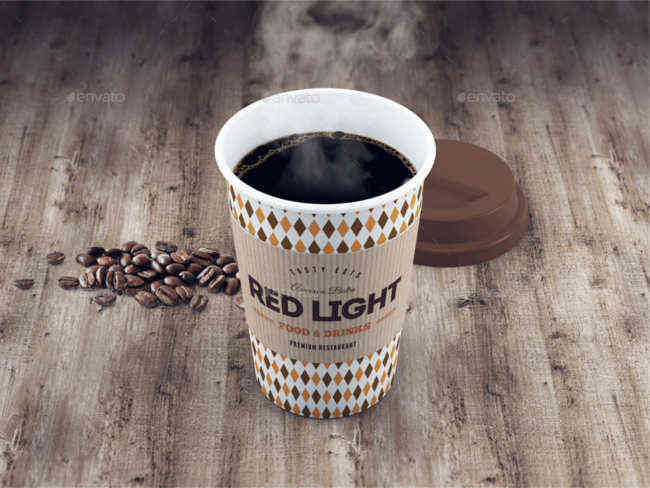 The unique taste, warmth, and the caffeine kick is what they need to jumpstart their day. 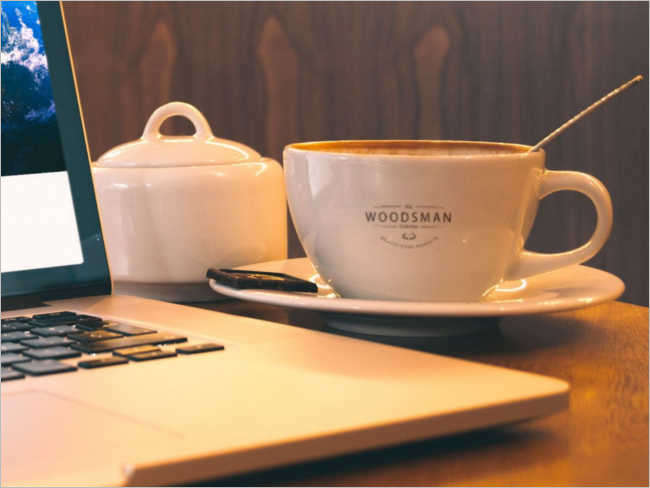 In the last few years, collecting attractive coffee mugs have turned into a trend. 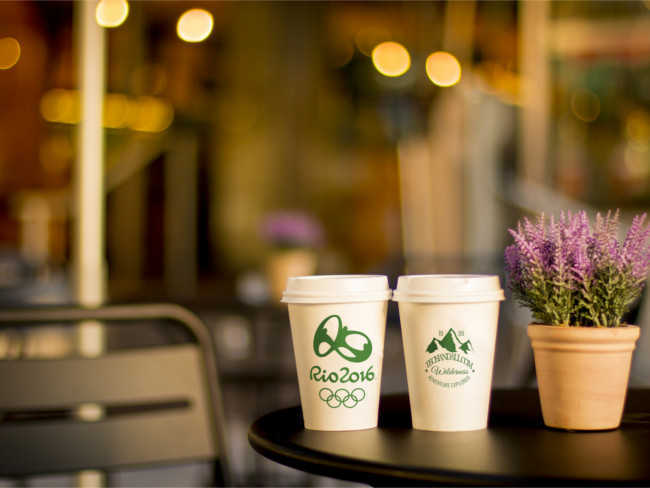 If you love collecting coffee cups too, how about designing them on your own? 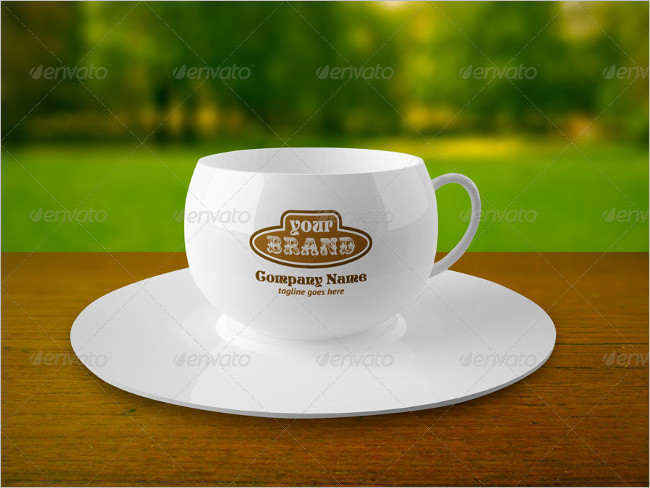 Here, we have made a list of some of the best coffee cup on wooden table mockups to help you add your own creativity to the cup designs. 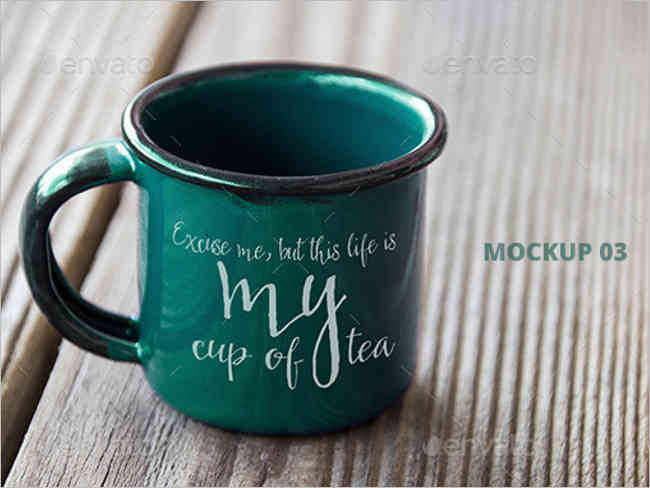 You are free to adjust the color, design, text, images, and more to make sure that your coffee cup looks unique and fun. 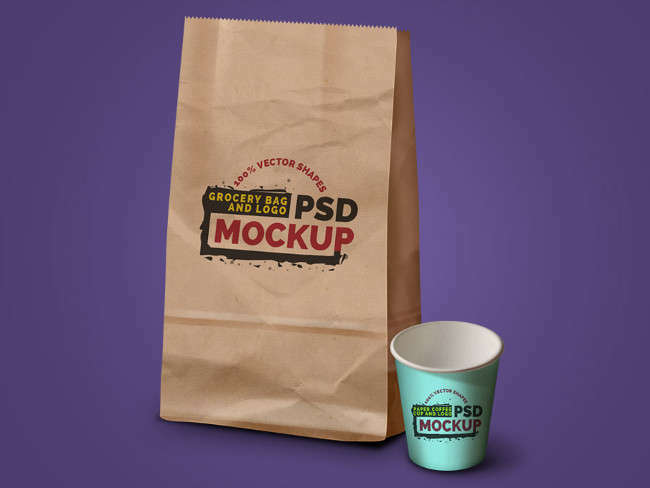 The printable mockups are available in PDF format are can be downloaded easily with a single click. All you need to do is to browse through the available options and pick the one that best suits your requirements. Start editing the design or keep as it is. 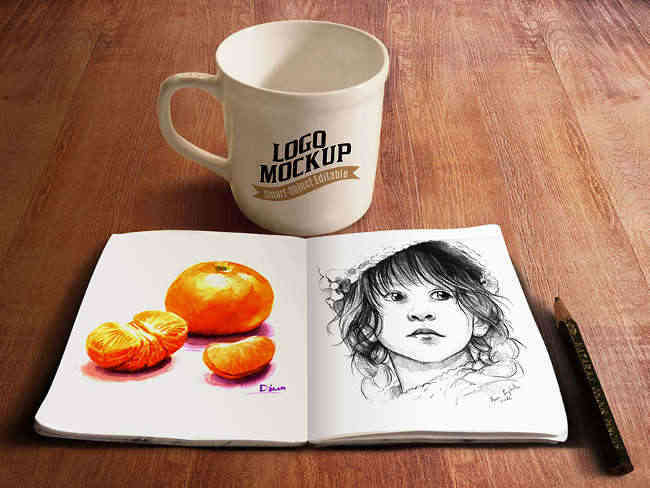 You can then download the design and use them on your coffee mug. 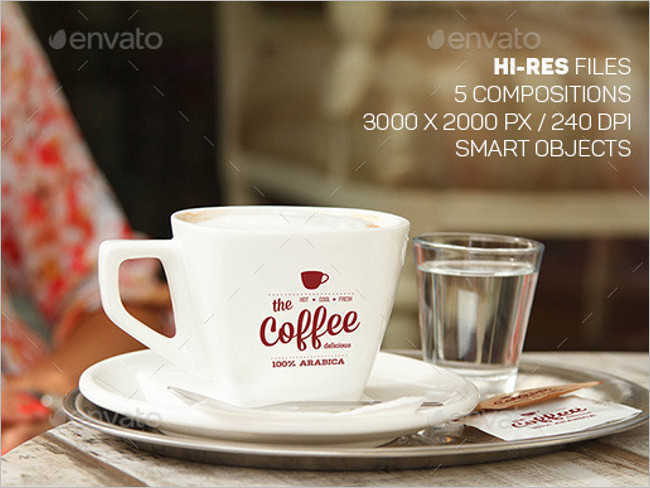 All the designs are of high-quality and would look just the same on the cup as it does in the picture. 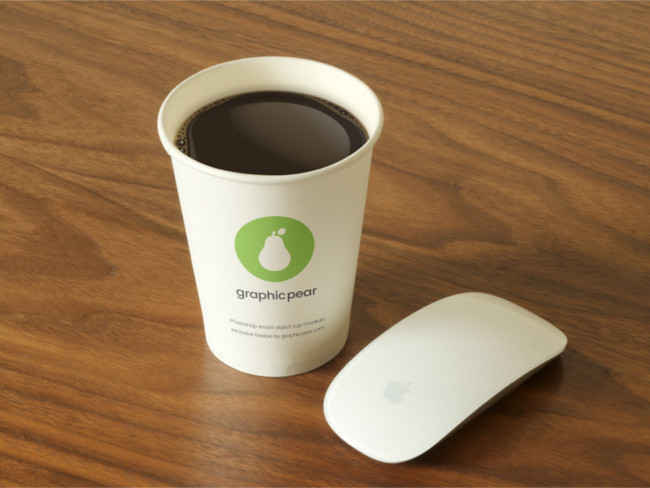 Even manufacturers can use the mockups to offer unique cups to their customers.